Put-in-Bay Water Sports take all forms. From jet skis to parasailing, boat rentals to paddleboarding, you can find it here. 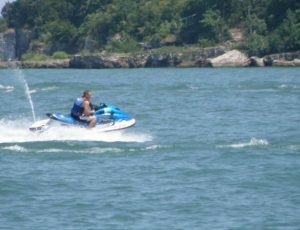 Check out our awesome selection of island businesses that specialize in water sports. 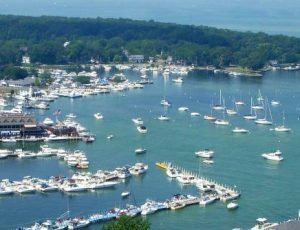 Tours and excursion groups love Put-in-Bay on South Bass Island, Ohio! From day trips for ferry boat visitors to longer tours in the historic buildings and monuments of Put in Bay. Beaches! 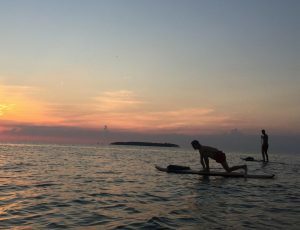 Check out South Bass Island’s many miles of beautiful shoreline and scenic Lake Erie views. Put-in-Bay, Ohio… it’s a fun place to be; not far off either and convenient and happening. It has lots of options to do and spend some quality time. 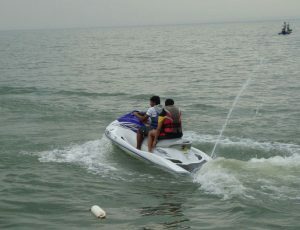 Water sports like any shoreline town, kayak, canoe, jet ski, rent a boat, parasail, and on and on. Or just lie in the parks and have a beautiful view of the mighty lake erie. Pool parties, Sunday classic car parades, biplane rides… there is a lot to do here. Rent a golf cart for the day and you are set to explore the island. There is also a good variety of shops, pubs, attractions, and bars to grab a beer.